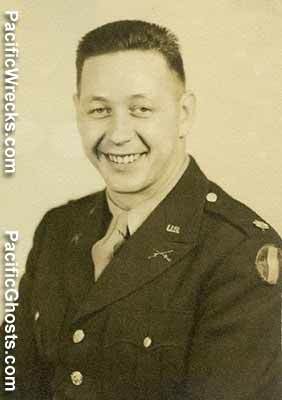 Photo of dad, probably late in the war, or just after. I cannot tell if his rank is major or light colonel. Probably around 1945. He would have been 30 years old. Photo via Charles Barnes.